DRIVEN To get you a Red hot deal! 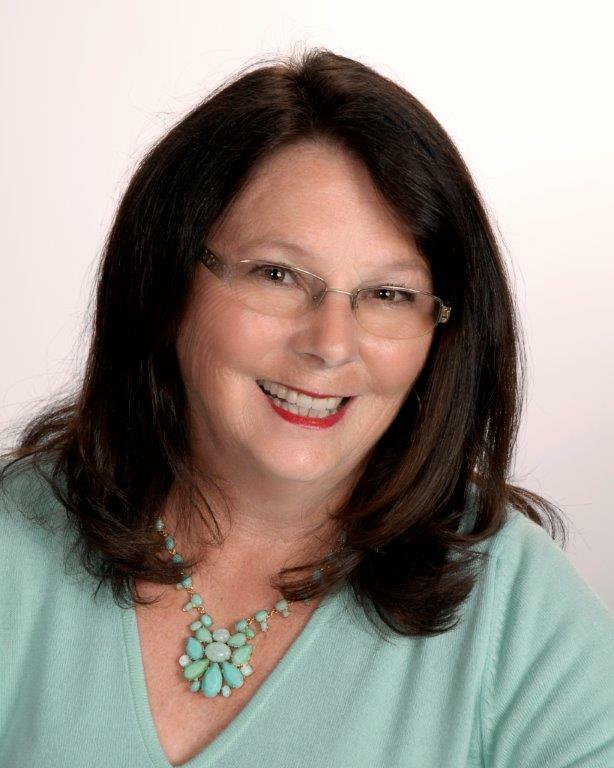 Marylou is a full-time, licensed Realtor working with a dedicated team of professionals. She has purchased, sold, and invested in real estate for many years. She has first-hand knowledge of the excitement of owning that first home and of renovating the investment property that you are counting on for a future income stream. A natural born go-getter, Marylou sets her goals, plans and prepares all with one focus in mind—the satisfaction of her clients. People will know in an instant that she has their best interest at heart and that she will provide them with excellent service. Marylou brings to the table years of experience as both a real estate investor and as a successful small-business owner. She is a lifelong member of the Quinte community and is committed to providing a delightful experience for all of her clients.